This is one of my go-to recipes when I have a long day ahead of me and need something very filling, which makes it perfect for suhoor! 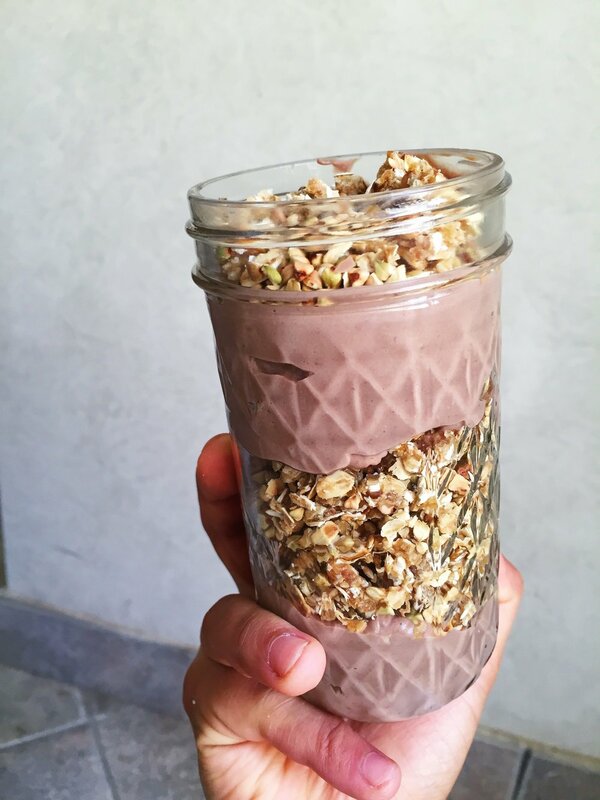 It's also perfect to pack to work or school in a mason jar layered with granola or rawnola. 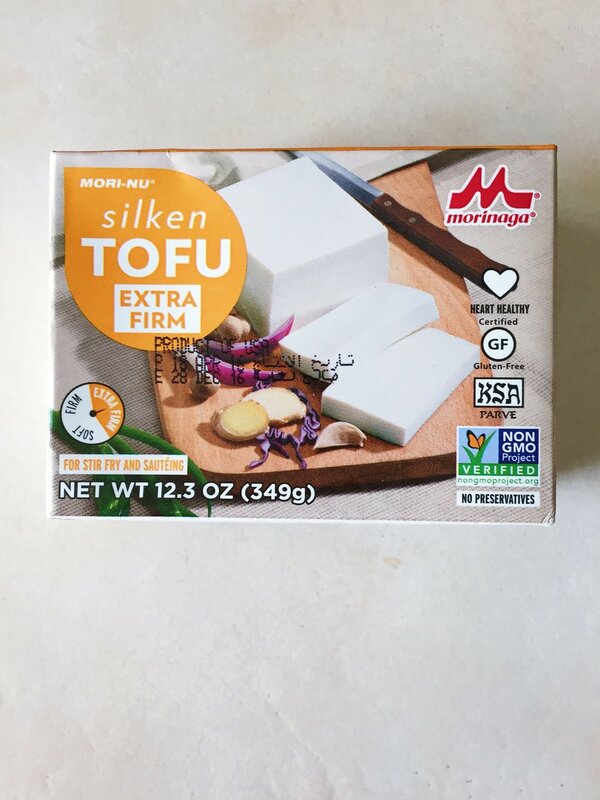 Even if you strongly dislike tofu, I suggest that you give this recipe a try. You can't taste the tofu at all. It's only there for the creamy texture. But if you're allergic to soy then substitute the tofu for a can of coconut cream. optional: cinnamon, cardamom, and ginger.